Natural outdoor is always give us so much fun. When we are in the nature, we forget our pain. Nature have a real power to make people to make happy, we just need to know how to play with them. We had put some pictures today. You also can feel their happiness. 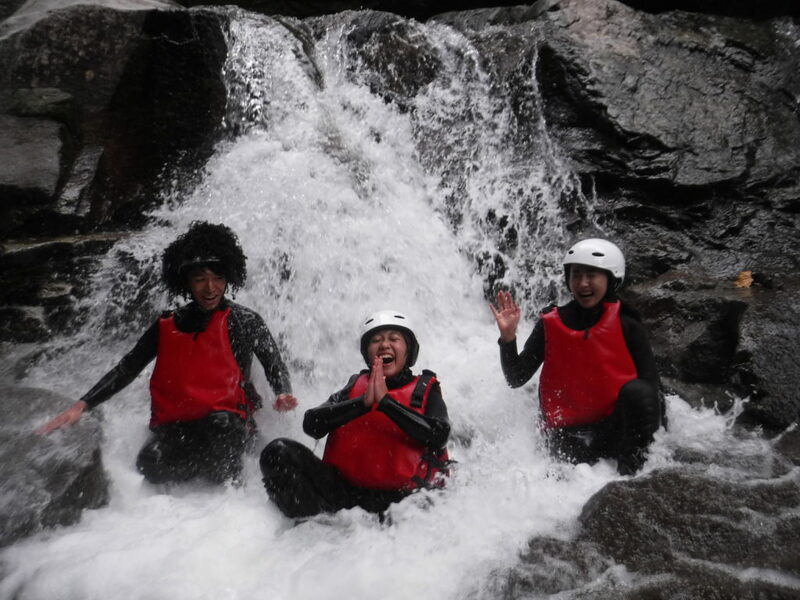 That was the real happiness of them doing canyoning with Jug Sports.